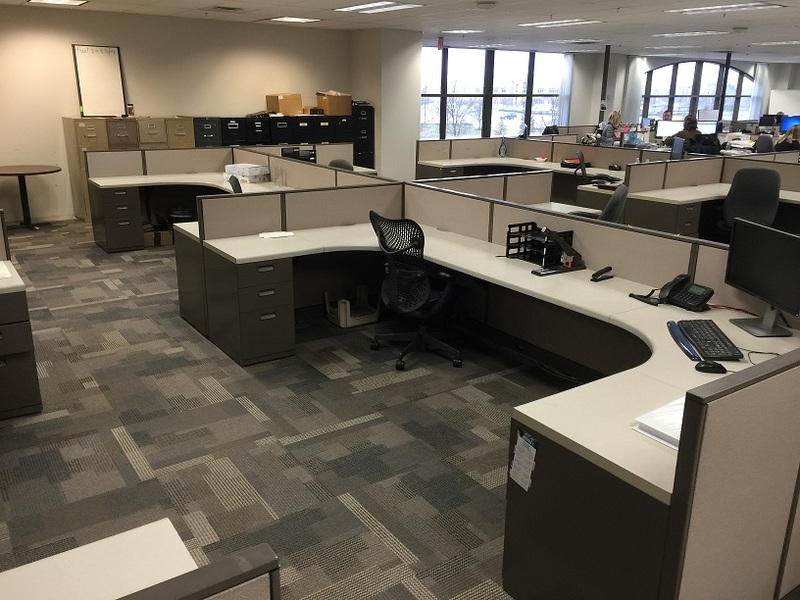 Steelcase Avenir 12×5.5 shared cubicles. Panels are 42″ high with power down the spine. 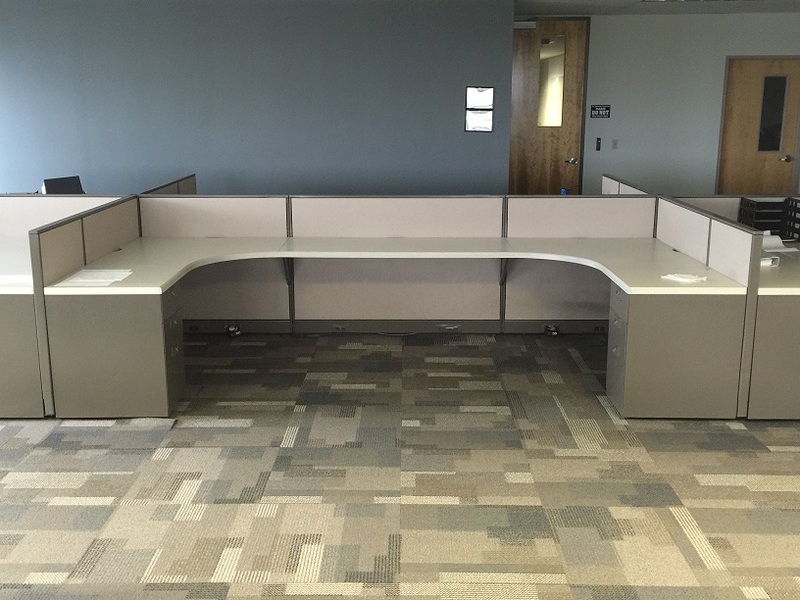 Each station has a 24×42 curvilinear corner with a 24×24 return and it shares a 24×60 worksurface with the station next to it. 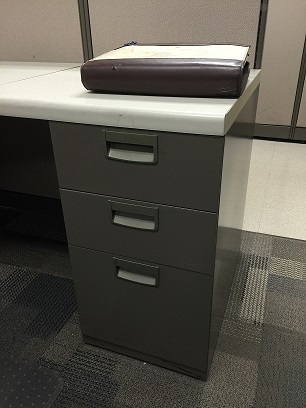 They also have one locking 24″ deep BBF pedestal. 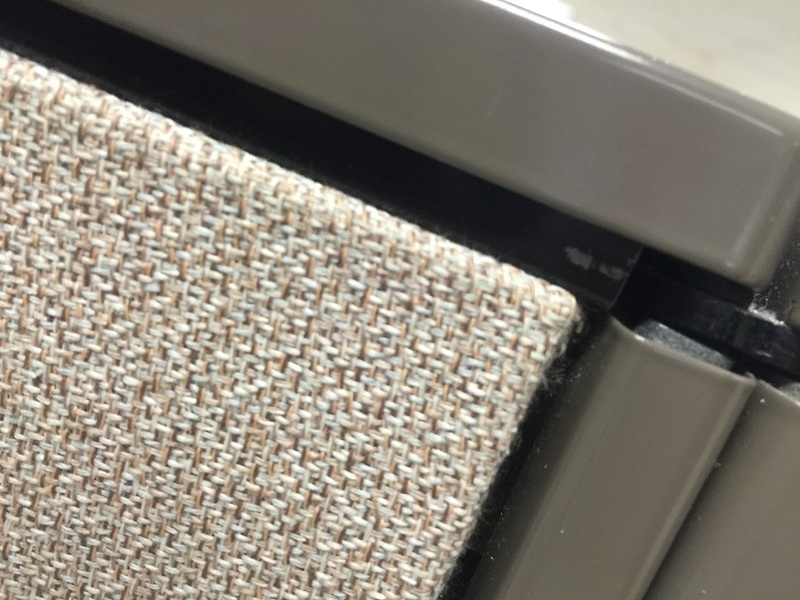 No Comments on "Steelcase Avenir 6×5.5 Cubicles"